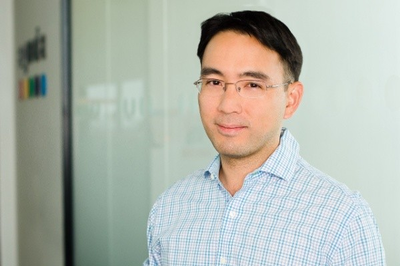 Join us to hear Jeffrey Lee, Chief People Officer, Agoda, share the story of how they transformed their HR function to increase efficiency and productivity, utilizing technology and a range of different tools. Jeff oversees Agoda’s people initiatives in more than 40 offices worldwide since assuming his role in 2016. He previously served as Agoda’s People Operations & Compensation Director. He has led the design of processes, implementation of systems and tools, and shift to more data-driven People function to enable and support a 3x growth in Agoda’s employee base during his 4 years at Agoda. He previously served as a consultant with McKinsey & Company focused on serving clients on a range of operations, organization design as well as human capital topics. Jeff is no stranger to the AmCham community, having started his career in AmCham Singapore from 1998-1999. He later served in the U.S. Government including service as diplomat in the U.S. Embassy Beijing and in the Office of the U.S. Trade Representative where he was responsible for U.S.-China trade matters.